The PL-211CS is designed to apply pressure-sensitive labels to clamshell bakery or food containers. 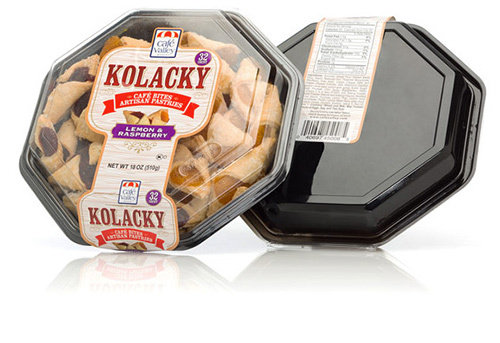 Many food packaging operations are now using clamshell containers for bakery goods, pre-made meals, fresh produce, and much more. 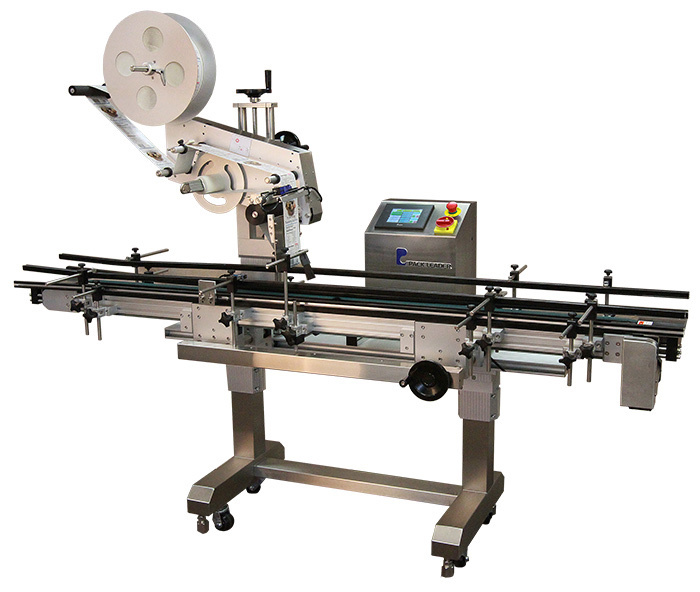 The PL-211CS makes it easy to apply your labels to the top, side and bottom of your product in one quick motion. The standard one-button teach product and label sensors can be effortlessly adjusted for various labeling applications. 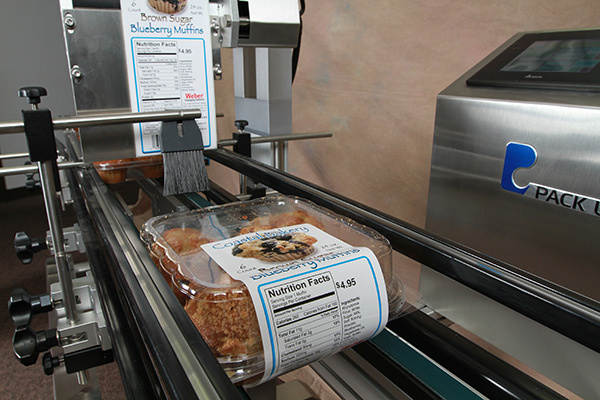 And, with the manual position setting, your labels are placed accurately on the product, each and every time. Machine adjustments and changeovers are quick and simple, thanks to the PL-211CS’s easy-to-operate features. The built-in operating instructions, memory preset and troubleshooting guide offered on the operator interface make it easy to use the PL-211CS. Hand wheels provide for simple adjustments, enable quick set-up and easy changeover. The PL-211CS is made of 304 stainless steel and anodized aluminum and carefully treated to guard against the effects of harsher environments. This durability translates into a solid choice for labeling machine longevity. In strict compliance with Good Manufacturing Practices (GMP) standards, the PL-211CS is dependable, reliable and easy to maintain. • With the PL-211CS, labeling for a diverse range of container sizes is fast and easy. The standard one-touch screen and label sensors make it simple to adjust for various labeling applications. And, with the manual position setting, your labels are placed accurately on the product, each and every time. • Future upgrades are simple. Thanks to the PL-211CS’s thermal or hot foil printer controls, you can easily incorporate a printer if the need should arise. This integrated feature lets printers work in sync with the labeler to ensure accurate code placement. The result? Easy label customization you can turn on or off. • The PL-211CS features a touchscreen control system with job memory. So, even after the machine sits idle for long periods, you benefit from a battery-free microprocessor control system that stores default settings. Up to 30 settings can be stored for future use, so you don’t have to waste time re-entering the necessary information. • The PL-211CS’s controls are fully synchronized, ensuring that all components run at the same speed. • By essentially counting the “steps” necessary to reach the next label, the PL-211CS’s stepper motors ensure fast, accurate label delivery. • The PL-211CS can be easily and conveniently moved to other production areas, allowing for changes in production or products.